I play bass exclusively because I love the deep sound and I love to groove. I was introduced to upright bass in orchestra at the age of 12 (back when everyone took music in middle school), and after graduating from high school went on to earn my Associate's Degree from Musicians Institute in Hollywood, California where I received teacher's honors and was awarded a beautiful 5-string Ibanez bass. 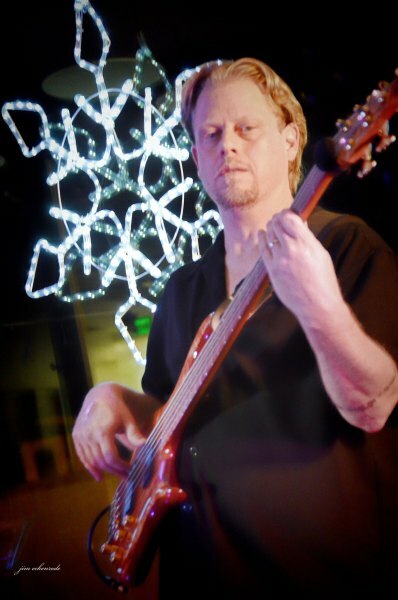 I have been teaching bass guitar for over 20 years in Aurora, Colorado. Former student's of mine have gone on to study and graduate from such prestigious schools as Berklee College of Music and North Texas State University. 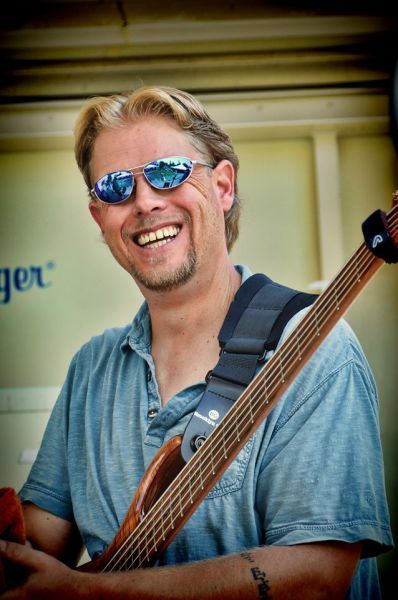 Some have become very successful professional performers, opening up for such greats as The Victor Wooten Trio, Parliament Funkadelic, and many more. 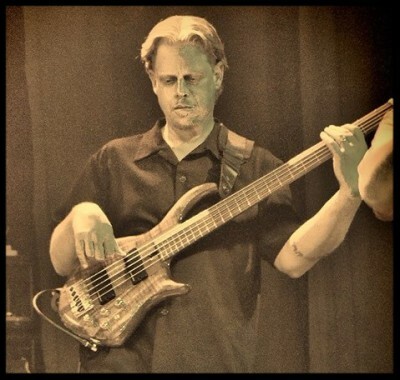 I've performed and recorded with many exceptional musicians, including Howard Wales of the Jerry Garcia Band (Album - Complex Simplex '01), Wild Card and Naked Lunch. 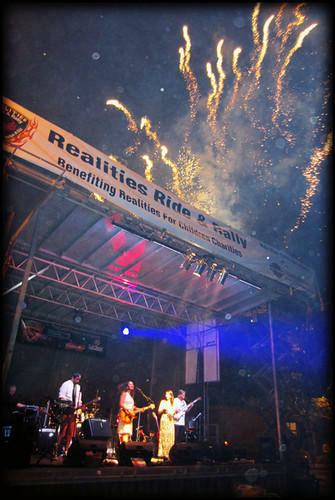 Currently I'm performing with the Wendy Woo Band since joining in 2012. Wendy Woo is a Colorado native and multi award winning member of the Colorado music Hall of Fame. (Albums: Live CD/DVD '14, Tipping Point '15, S.W. Indie Music Award Winners '14, '15). 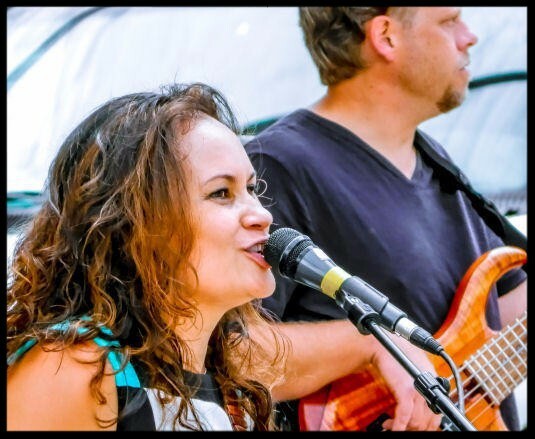 (Check out the Wendy Woo Band by clicking on the link button at the bottom of the Home page. I have been playing and performing with Steve Cox for a little over 5 years. Steve is a spot on funky and fantastic bass player. Over the years I have enjoyed working with him in many capacities. He is a talented player for original music, great at learning and conveying covers and has proven to be a prolific song writer. Steve has recorded 2 albums with me over the years and wrote and recorded one of our more popular songs “Today” to be found on our 2015 release “Tipping Point.” Steve is a great studio player and live performer. He is patient, creative and a wonderful mentor and teacher of the arts. If you have an opportunity to work with Steve Cox, I suggest you jump on it. He is an amazing player, a great teacher and a wonderful friend.